As we discussed in yesterday’s announcement, the days of considering a business’s local presence and digital presence as separate matters are behind us. With the increased usage of mobile devices and local search moving forward at an accelerated rate, businesses need to understand how to effectively manage and monitor, both their local and digital presence. Statistics show that mobile search leads to brick-and-mortar traffic in as little as one hour! In light of these statistics, having LPM and DPM streamlined and well-maintained is vital and a valuable part of business success. 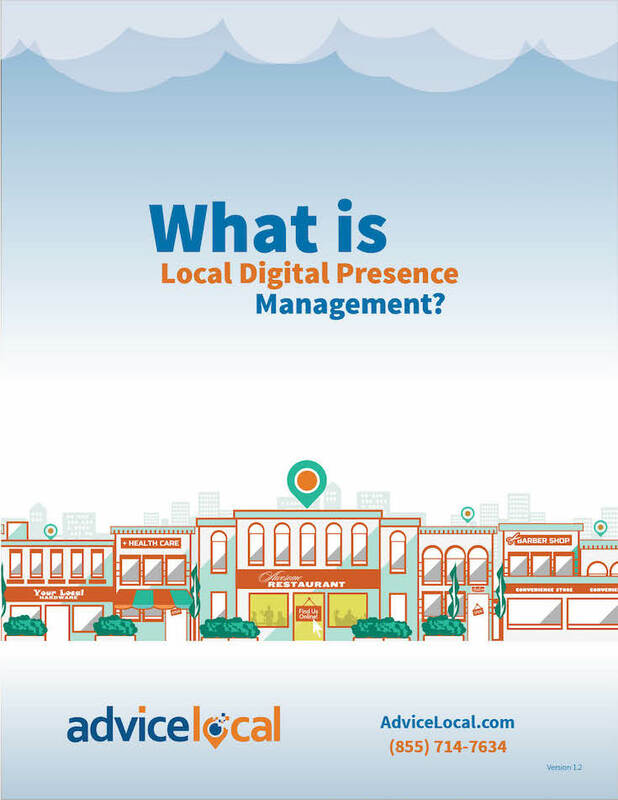 What is Local Digital Presence Management? Find out more about this convergence and what it means for businesses in our ePaper, “What is Local Digital Presence Management?”. Click to DOWNLOAD the ePaper now and learn more about the convergence of LPM and DPM, and how they work seamlessly together to positively affect brand presence in search engines. What do you think of local and digital presence management? Do you see the convergence? Home BlogLocal Digital Presence Management is NOW!